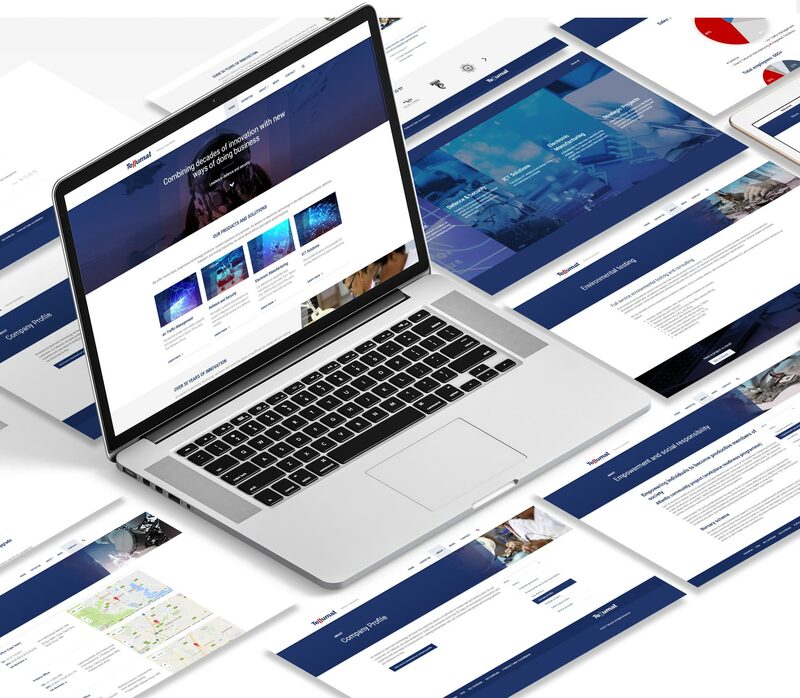 The leadership of Tellumat planned to embark upon a multi-faceted digital transformation initiative, aimed at enhancing the experience of customer, prospect and employee users, as well as refining the positioning of the company online, to better reflect its innate innovativeness. We agreed upon a digital acceleration programme, during which Dreamsmiths delivers various projects whilst simultaneously upskilling key Tellumat digital marketing staff. 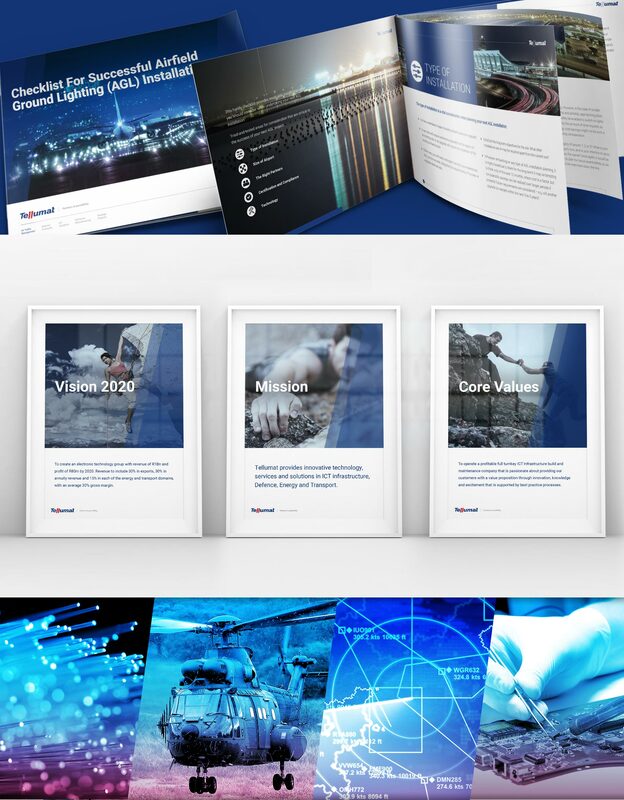 The project included strategic brand positioning, web and mobile touchpoints refinement, database email engagement, marketing automation and more.